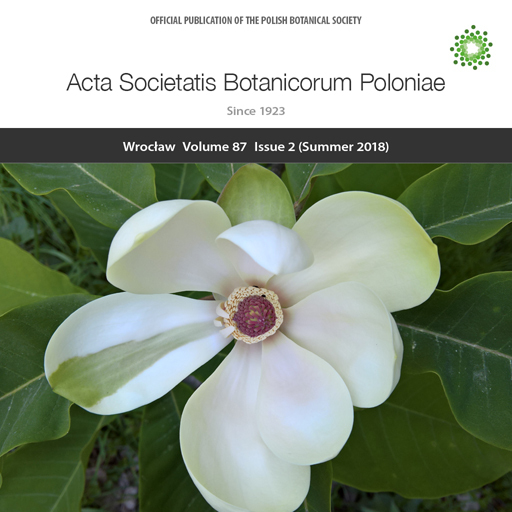 On the cover Magnolia obovata Thunb. In this particular flower, calyx phenotype (green tissue) is limited to the sector of the sepal otherwise expressing a corolla phenotype. It implies chimeric character of floral genes expression patterns. A progressive trait of perianth differentiation in some magnolias has been recently confirmed by molecular-genetic studies.